The origin of Sour Diesel is shrouded in mystery. 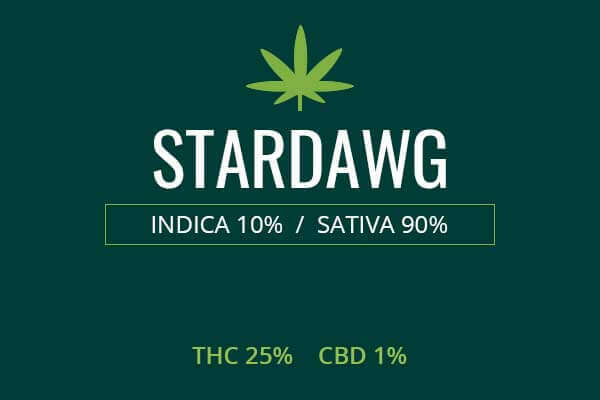 It is believed to have descended from Chemdawg 91 and Super Skunk, but this is not known as a certainty but instead was deduced from the properties of Sour Diesel. This is the prototypical ‘dank’ weed. It originated in the 1990s in the area of California. This is a get up and go weed that will light a fire under your britches. 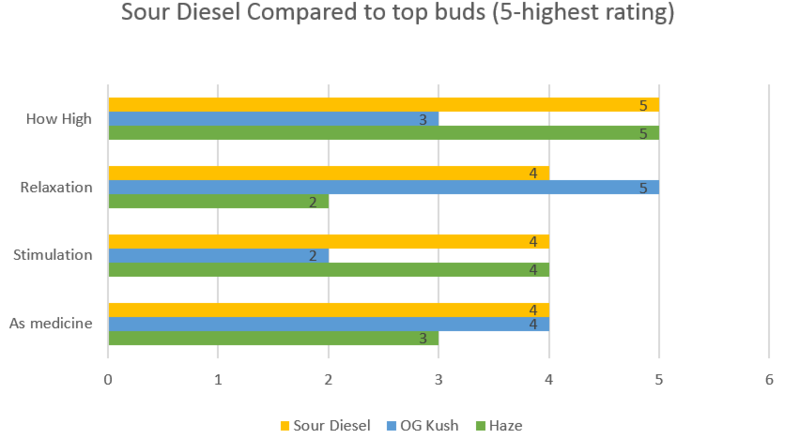 May Relieve Sour Diesel buds are mostly Sativa. 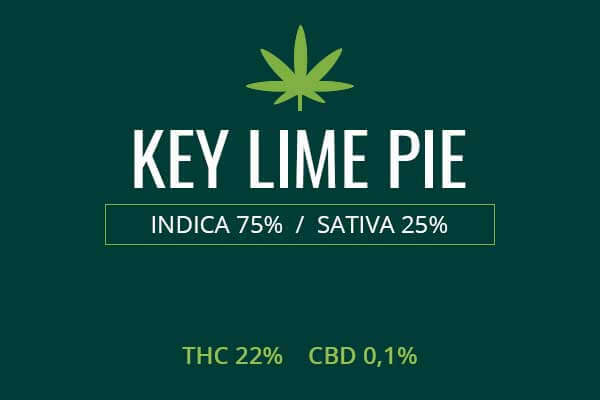 It also has about 22% THC. This makes it a pain reliever for musculoskeletal and neuropathic pain, including migraines, back pain, neck pain, muscle cramps, muscle spasms, and common stress-related pain. It can also help tackle fatigue. The stimulant effect of the Sativa genetics can help address symptoms of ADD and ADHD. Indoor/Outdoor Yield Sour Diesel weed is very high quality, good yield, and potent, making it a money maker. Indoor cultivators can expect a yield of 18 ounces per square meter. Outdoor growers can expect to take away 25 ounces per plant of super strong pot. 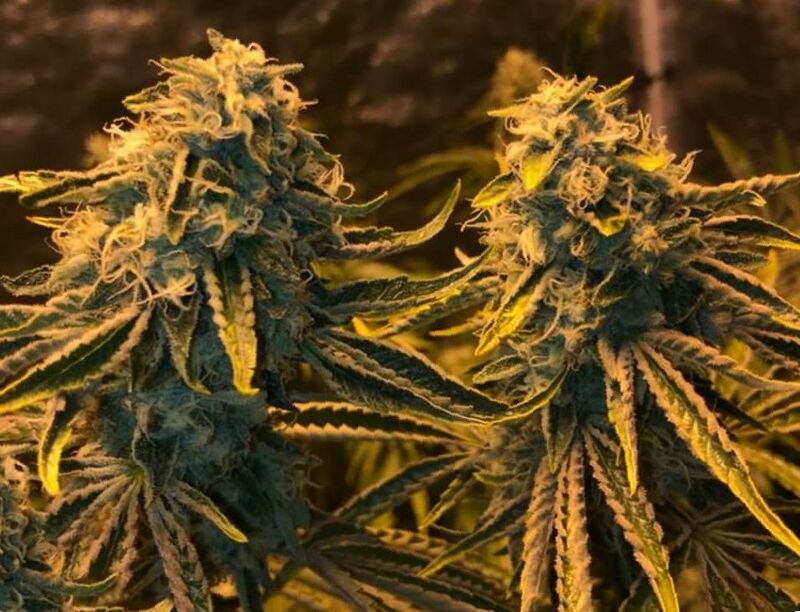 Flowering time Sour Diesel plants will flower in nine to ten weeks and be ready for a delicious harvest. 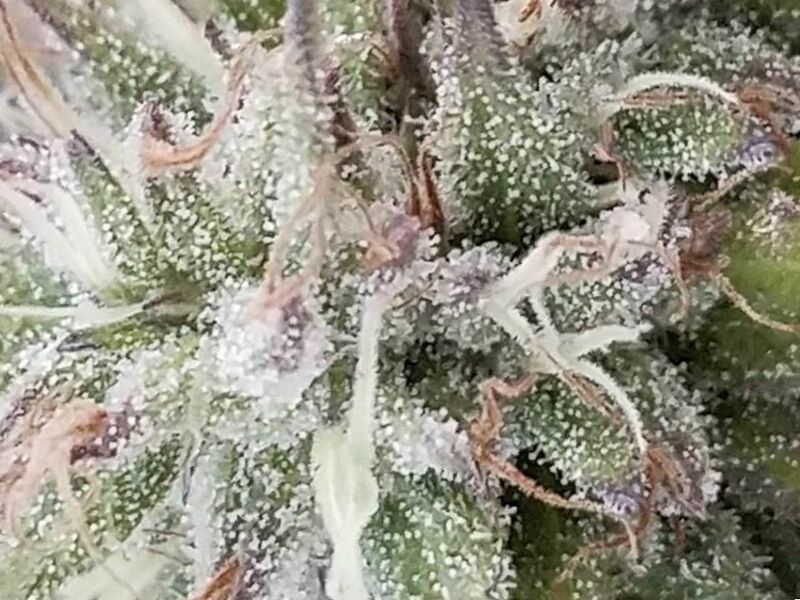 Harvest Sour Diesel will flower and be ready for harvest early in the month of November, a late harvest. Disease resistance Sour Diesel cannabis exhibits strong power to fight disease, mold, bacteria, viruses, fungus, and mechanical damage. Sour Diesel must be protected from mildew. Plant Height Sour Diesel marijuana is a comparatively tall plant. 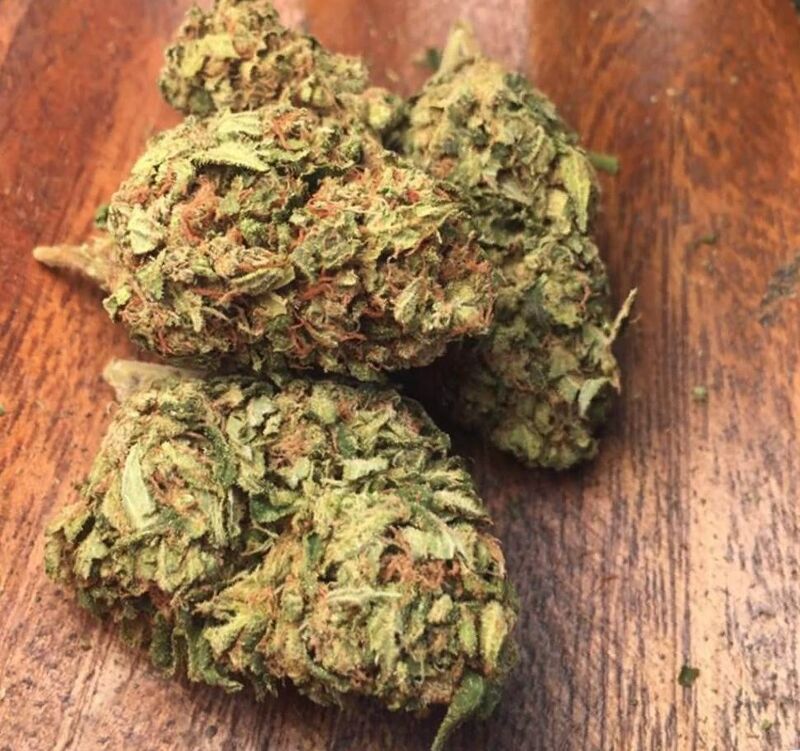 Adverse effects Sour Diesel marijuana is a strong Sativa but has few side effects in medical doses. Some side effects may include dry mouth, anxiety, and paranoia. Sour Diesel is a powerful, uplifting Sativa. Its origin is in the state of California, where it appeared in the 90s. However, its true origins are not definitively known. What is known is that this strain of marijuana is the prototypical dank, weed. The flavor of diesel itself seems to carry with it an energizing boost, just like the stuff in a diesel engine. The Sour Diesel plants are relatively tall. The arms spay out widely, displaying a medium green color and covered with hairs of orange and dew of white trichomes. The smell is like diesel gasoline, giving a preapprehension of the power of the Sour Diesel weed. The smell is also that of sour, lemon, and an earthiness. The power of this high THC Sativa really comes through in the smell of this weed. Growing weed from Sour Diesel cannabis seeds and cuttings is of medium difficulty. The plant grows best in an environment which is hot and dry. The sunlight really pumps the considerable energy into this plant, and it takes a bit longer than usual for this plant to flower. You will need a moderate knowledge of gardening skills, including the use of fertilizer like Flower Power, trimming, staking, lighting, pruning, and watering. Indoors, with powerful lighting and competent care, your Sour Diesel plants will take nine to ten weeks to flower. 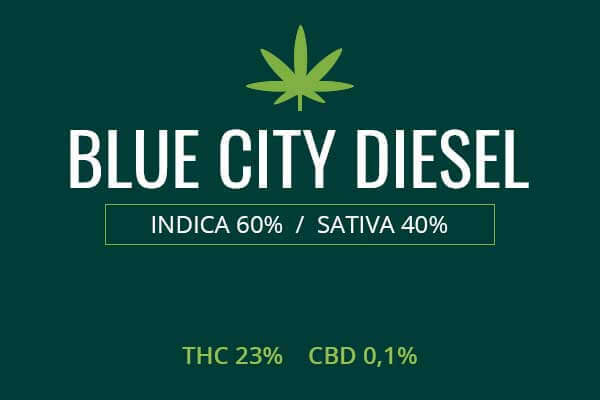 You can expect 18 ounces of powerful diesel marijuana. Outdoors, Sour Diesel will require an environment which is hot and dry. This will also help it avoid the scourge of mildew to which it is susceptible. These plants will flower in early November and be ready for a profitable harvest. 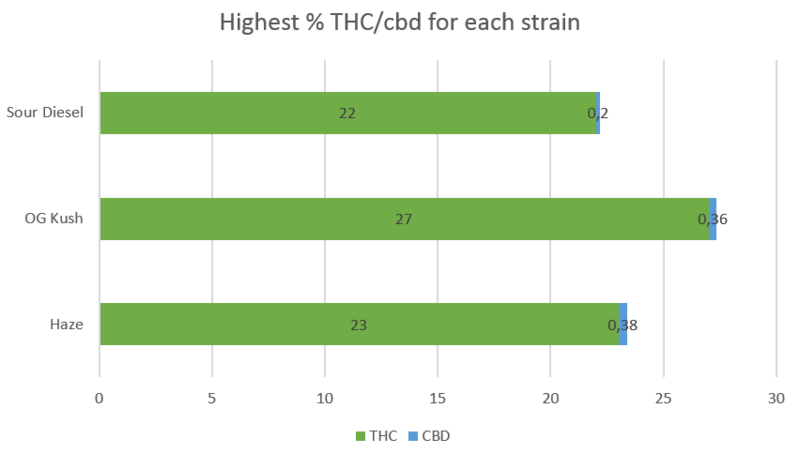 Sour Diesel medical cannabis has THC levels as high as 22 percent. The high THC content makes it a powerful contender against serious forms of pain. Musculoskeletal pain can be treated with Sour Diesel without the side effect of lethargy or couchlock. Some conditions which may respond well to treatment include back pain, neck pain, foot pain, muscle spasms, muscle cramps, migraines, and sciatica. Neuropathic pain can also respond to treatment with Sour Diesel medical marijuana. This may include pain from Multiple Sclerosis, fibromyalgia, and peripheral neuropathy caused by conditions like diabetes. Many patients use Sour Diesel weed as a way to combat the medical consequences of chronic stress. Due to its Sativa, energizing properties, Sour Diesel may be able to improve conditions like depression with anxiety. Its stimulating properties may also be useful in conditions like adult ADD and ADHD. Sour Diesel medical marijuana can treat both the attention problems and the hyperactivity that present in ADD and ADHD. It’s well known that stimulant effects have the ability to improve focus in persons with these conditions. 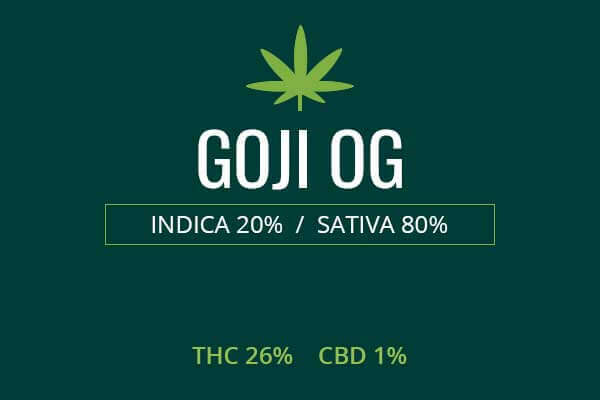 As well as this, the Indica effects will have the ability of relaxing the psychomotor agitation in these patients. Sour Diesel can also be an effective treatment for nausea. The potent hit of diesel will nearly instantaneously dispel the threat of nausea from many different causes. Nausea from chemotherapy and radiation for cancer is often treated with marijuana and Sour Diesel is an insightful choice of strains for this indication. Sour Diesel can be used to improve appetite in those who are feeding poorly. This can bring their weight back to normal and greatly improve their chances of survival. Sour Diesel is a powerful Sativa and it will certainly rev your engines. The first toke is a hit of fuel fragrance that you won’t soon forget. Following that taste is the rush of euphoria that flows through the body, getting rid of little aches and pains, making you feel as if having been freed from the chains of pain. You will feel light and energetic, rather than heavy and lethargic. Sour Diesel may be a great compliment to active activities such as conversing with friends on deep topics which have occupied your minds. You will feel closer and more in tune with your friends and family while using this medicine simultaneously. Sour Diesel can also be enjoyed with a romantic partner. It will dissolve the barriers of shame and anxiety between you and allow you to give and take affection freely. You will be less ashamed of your body and better able to express your wants and desires. Sour Diesel, though it is mostly a stimulating strain, will also allow you to have a relaxed feeling along with a boom in creativity. You will be able to see the world in a unique and interesting way. The barriers of conditioning that you have received from your culture, schools, churches, and other institutions will be made transparent, and you will be able to see the world anew. You may be better able to understand the perspectives of others.